The Saints will bring in three wide receivers for Tuesday workouts. 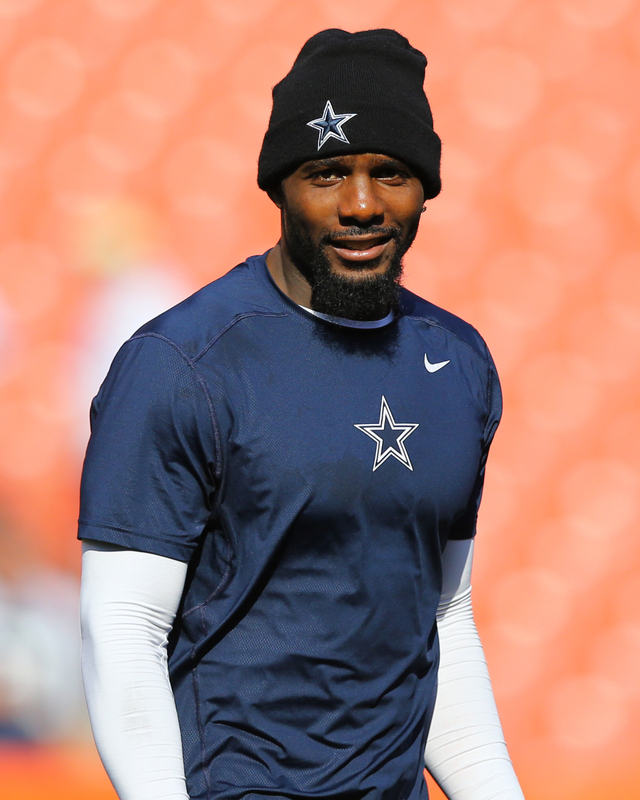 One of them, according to NFL.com’s Jane Slater (Twitter link), is Dez Bryant. Bryant’s been out of the league all season and has turned down offers from the Ravens and Browns. He’s connected himself to other teams and has been linked to wanting to play for a contender. The Saints have won seven straight. It’s not known who the other wideouts are, but they almost certainly won’t have Bryant’s pedigree. The Saints have one of the NFL’s best offenses but have been without Ted Ginn for weeks. Bryant and Ginn do not have the same type of skill set, with the latter being a deep threat, but New Orleans has not seen a No. 2 wide receiver step up as a consistent option alongside Michael Thomas. Alvin Kamara and Ben Watson sit second and third in Saints 2018 receiving yardage. New Orleans has used third-round rookie Tre’Quan Smith (214 yards) as its WR2. He scored a touchdown on Sunday and is averaging 17.8 yards per catch, but has not caught more than three passes in a game. He’s topped out at 44 receiving yards over the past three games. Bryant wanted a one-year deal from Baltimore in order to re-enter free agency at a better juncture than he did when the Cowboys cut him in April. But the Ravens offered a multiyear deal, and Bryant turned it down. He spurned a Browns offer worth less than $5MM. The Saints have $368K in cap space and would have to make minor rearrangements to accommodate Bryant, but at this point, the 30-year-old wideout wouldn’t be in a position to demand too much money. The 2010 first-round pick caught 69 passes for 838 yards and six touchdowns last season. While he’s undoubtedly lost a step, a role in a strong Saints passing game could be a boon for his 2019 value. Of course, the Saints may also choose to not rock the boat with a volatile wideout when they’re in this strong of a spot. But they made multiple big trades in order to chase a championship now, unloading a 2019 first-round pick to move up and select Marcus Davenport and sending the Giants two draft picks for Eli Apple. Agent to Dez, “ yeah, I called him he said you move slower then he does”. Dez is stupid. He should get a job at Mickey d’s. Dez probably considers himself a genius. I’m sure he’s telling everyone that will listen, that the Cowboys downward slide is the result of them not keeping him.